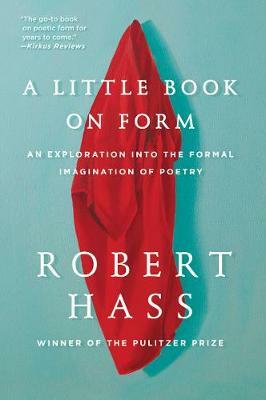 During his tenure as US Poet Laureate, Robert Hass revived the popular nineteenth-century tradition of including poetry in our daily newspapers. "Poet's Choice" ultimately became a nationally syndicated column appearing in dozens of papers across the country. Every week, Hass would marry poets and poetry to headlines and holidays. 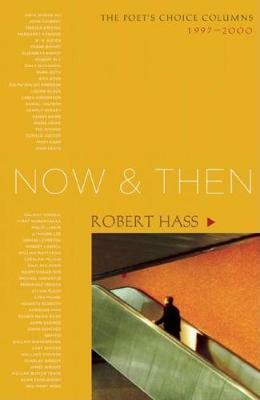 Proceeding in sequence from early 1997 to the start of the millennium, we ride the rhythms of Hass's remarkable musings. From the living legends to the long-gone, Hass resurrects voices of many who might otherwise remain neglected. 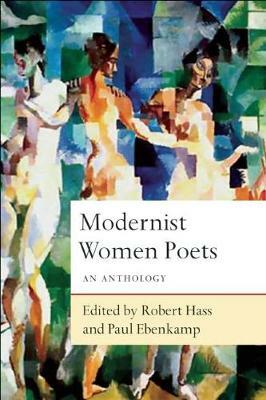 Nearly a hundred poets are profiled -- William Butler Yeats, Wallace Stevens, Rita Dove, Robert Frost, Sonia Sanchez, Donald Justice, Margaret Atwood, John Ashbery, Adrienne Rich, Michael Ondaatje, and Louis Gluck all make appearances here. And along with classic works, we're introduced to a host of emerging poets and to translations of such luminaries as Yehuda Amichai, Czeslaw Milosz, and Jaime Sabines. 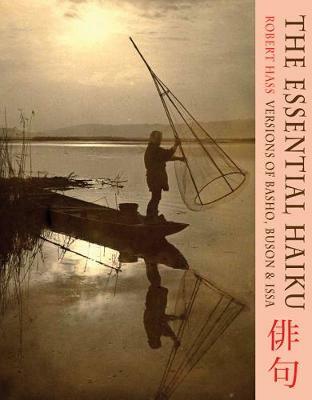 With his assured yet unimposing words, Hass awakens our understanding of the great canon of poetry. In his introduction, Hass observes how the columns collected here seem to encapsulate a time and world quite different from the one that developed after 9/11. 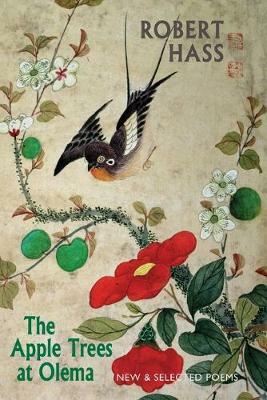 And so this collection serves as both remembrance and reminder of a period in our history, and as a celebration of the poets whose poems transcend time. 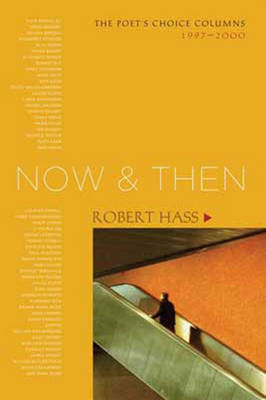 Buy Now and Then by Robert Hass from Australia's Online Independent Bookstore, Boomerang Books.